For Mark Shriver, his pilgrimage was not a journey to a holy place or to discover the source of his faith, but rather a pilgraimge to discover a holy man. After becoming captivated by Pope Francis during his his first speech as the new leader of the Catholic Church, Shriver was compelled to learn more about who the Pope was and where he came from. 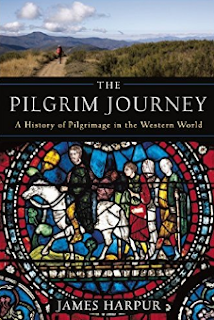 Read all about this spectacular journey in the recently published, "Pilgrimage. 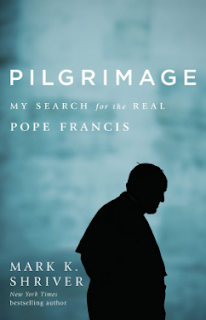 My Search for the Real Pope Francis". And you can read more on this article to get a first look into the book by clicking HERE! Explore your faith by contacting the experts at Foundations of Faith. Foundations of Faith is a full-service travel agency specializing in designing religious pilgrimages that allow individuals, groups, and churches to further explore their faith. To learn more about their services, please visit their website at http://foundationsoffaith.com/. 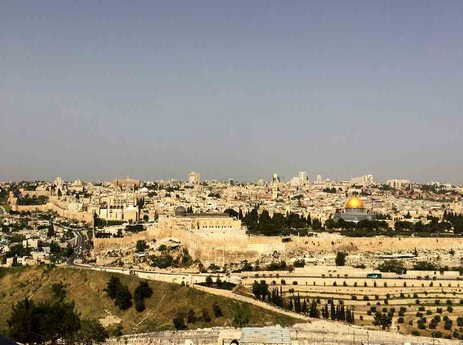 Jerusalem is the sole most important city in the world for western religions as it lays equal claim to the imagination of Jews, Christians and Muslims according to the Grand Haven Tribune. The Metropolitan Museum of Art in New York attempted the daunting task of representing these diverse religions together through art. In the exhibition, each religion is equally respected and presented in a beautiful way. Learn more about this idea and exhibit by clicking here! 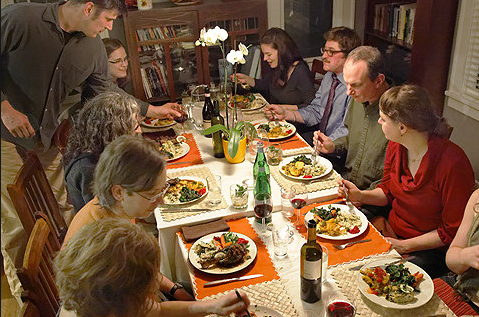 Experience Turkey With Foundations of Faith! Foundations of Faith offers a rich experience exploring the country Turkey. Look forward to visiting the Seven Churches of Asia Minor, which represent the seven original Christian communities outside the Holy Land, and retrace the steps of Paul’s journey. 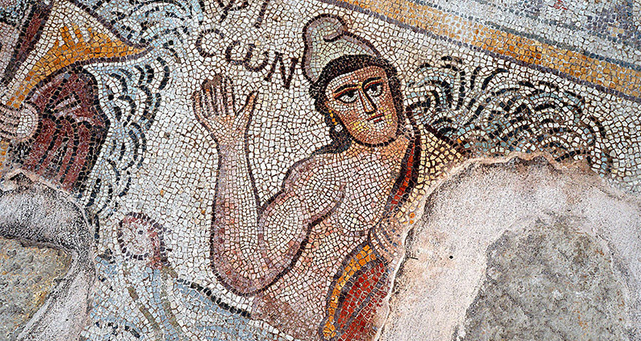 With some of the world’s most well-preserved antiquities, you’ll see how the early Christians lived. Click HERE to view the list of all the tour sites you can visit to customize your experience. 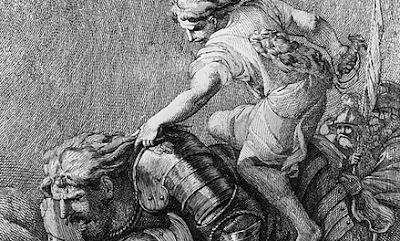 Tali Farkash of Ynetnews recently published an article highlighting a new exhibition at the Bible Lands Museum in Jerusalem that features a series of archaeological findings which may shed light on the famous biblical battle and on the beginning of monarchy in Israel. There are many different factors contributing to many ideas about this infamous story, but according to Yehuda Kaplan, he's leaving it up to the individual to decide the outcome of this battle. Start planning a trip to explore your spiritual roots by contacting the experts at Foundations of Faith today! Foundations of Faith is a full-service travel agency specializing in designing religious pilgrimages that allow individuals, groups, and churches to further explore their faith. To learn more about their services, please visit their website at http://foundationsoffaith.com/. According Ynet news, experts have recently uncovered hidden layers of Jesus' tomb site. Many historians have long believed that the original cave, identified a few centuries after Jesus' death as his tomb, was obliterated ages ago. 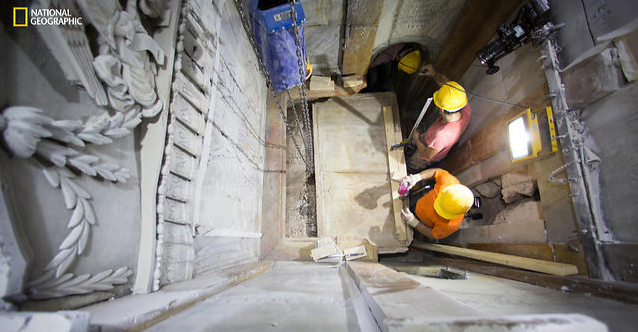 But an archaeologist accompanying the restoration team said ground-penetrating radar tests determined that cave walls are in fact standing — at a height of six feet and connected to bedrock — behind the marbled panels of the chamber at the center of Jerusalem's Church of the Holy Sepulchre. "What was found," said National Geographic archaeologist Fredrik Hiebert, "is astonishing." There is much more interesting information on this topic. To read the full article, please click HERE! Are you interested in exploring your spiritual roots? 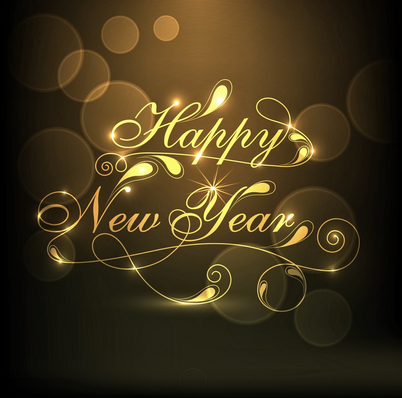 Contact Foundations of Faith today! Foundations of Faith is a full-service travel agency specializing in designing religious pilgrimages that allow individuals, groups, and churches to further explore their faith. To learn more about their services, please visit their website at http://foundationsoffaith.com/. Magdala is a unique Holy Land site with a first century city where Jewish residents gathered in a synagogue where Jesus visited and taught. Because of its unique nature, Magdala will actively contribute to building positive relationships with the diverse community of Christian believers and between Christians and Jews. 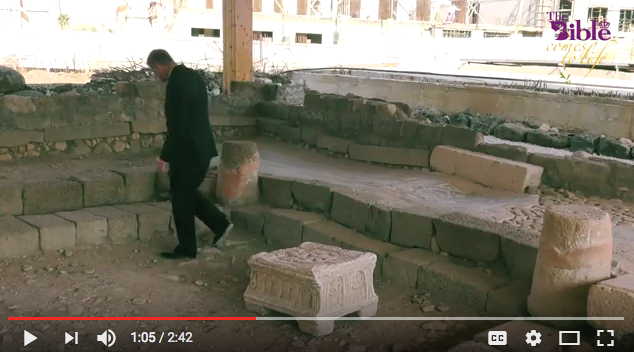 Learn more about the synagogue with Father Kelly in the video featured here! 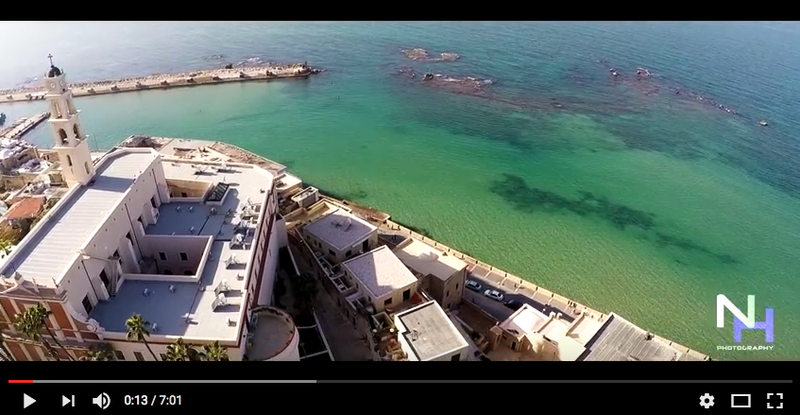 Looking to add the Magdala Synagogue to your pilgrimage bucket list?! Contact Foundations of Faith today! Foundations of Faith is a full-service travel agency specializing in designing religious pilgrimages that allow individuals, groups, and churches to further explore their faith. To learn more about their services, please visit their website at http://foundationsoffaith.com/. How cool is this?! 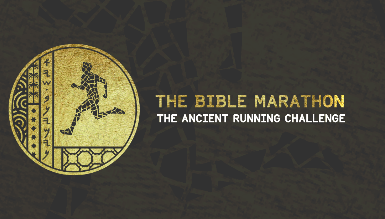 The second Bible Marathon will be taking place this Friday starting in Rosh Ha'ayin where runners will be following in the footsteps of the first marathon man who ran the 42k from the battlefield at Eben Ezer (modern day Rosh Ha'ayin) to Shiloh. According to the Bible, in the beginning of the Book of Samuel it is written “then a man of Benjamin ran from the battle line the same day, and came to Shiloh with his clothes torn”. The “man of Benjamin” runs from Eben Ezer to Ancient Shiloh to tell of the end of the war between the Israelites and the Philistines. The runner’s mission is to inform Eli, the priest of Israel, of the defeat in the war, the death of his sons and the capture of the Ark of the Covenant. Check out the Youtube promo video for this year's race HERE! Learn more about the marathon by clicking HERE! If this an adventure you'd like to plan for next year, contact the experts at Foundations of Faith today! USA Today published a comprehensive list of fascinating Christian relics found throughout the world. If you're looking to get inspired to go on a pilgrimage of your own, this article is a must read! 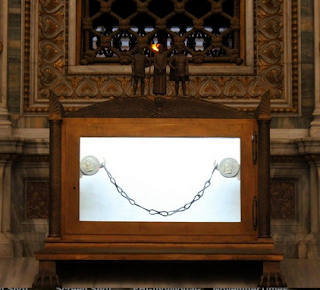 Spectacular sites such as the Scourging Pillars of Saints Peter and Paul, the Head of St. John the Baptist, and St. Paul's Chains are just a few among many that need to be added to your pilgrimage bucket list. Questioning how you're going to able to view all of these sites? Contact the experts at Foundations of Faith today! Foundations of Faith is a full-service travel agency specializing in designing religious pilgrimages that allow individuals, groups, and churches to further explore their faith. To learn more about their services, please visit their website at http://foundationsoffaith.com/. 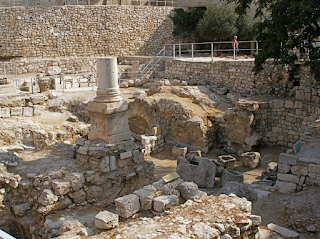 The Bethesda Pool in Jerusalem is an iconic site where Jesus performed a number of miracles. The pool was built over subsequent periods with a chapel and churches that are still visible today. This site is a must see on your journey following the miracles of Jesus. To find out more on this incredible site, please click here! Contact the experts today to start planning your next adventure! Foundations of Faith is a full-service travel agency specializing in designing religious pilgrimages that allow individuals, groups, and churches to further explore their faith. To learn more about their services, please visit their website at http://foundationsoffaith.com/. Explore Jordan with the Experts at Foundations of Faith! Have you ever wanted to discover the wonders of Jordan? Let the experts at Foundations of Faith guide you on this journey! Jordan is a country rich in contrasts and biblical heritage. Whether visiting the Jordan River Baptismal site, gazing into Israel as Moses did from Mt. Nebo, or exploring the ancient Nabatean city of Petra where Herod spent parts of his youth, you will be amazed at the richness of Jordan’s history and hospitality of Jordan’s people. Among the important places to visit are Petra, Makawir, Jerash, Madaba, Mount Nebo and Bethany Beyond the Jordan. For anyone interested in discovering their faith through pilgrimage, Brad Riley's, "A Pilgrim's Path: 31 Days to Discovering Life IN Christ" is a must-read. The book is a devotional journal to help Christians deepen their faith and walk in Christ and his Spirit. It is offered as a companion to Pastor Brad's Pilgrimage to Israel in January 2017, but is appropriate for the pilgrimage of everyday life in the world. You can check out an excerpt HERE before it is officially offered for sale this fall! Enjoy a Spiritual Experience with Foundations of Faith! Foundations of Faith has been designing and operating customized preset pilgrimages for over 20 years for individuals, members of churches, universities and organizations. The experts at Foundations of Faith are committed to creating an unforgettable spiritual experience for you, whether you're visiting the source of your faith, exploring ancestral lands, hosting a fundraising trip or simply enjoying the companionship of fellow believers. To learn more about their services, please visit www.foundationsoffaith.com to begin the journey. No matter how you look at it, deciding to embark on a pilgrimage to experience one's faith is monumental and an adventure that will be remembered forever. For most, planning this journey seems daunting. What do you visit? What's the easiest way to get there? How do I schedule tours? That's where the experts at Foundations of Faith come in. Their knowledgeable approach has allowed individuals, church groups, universities and organizations enjoy this one-on-one experience with their faith. 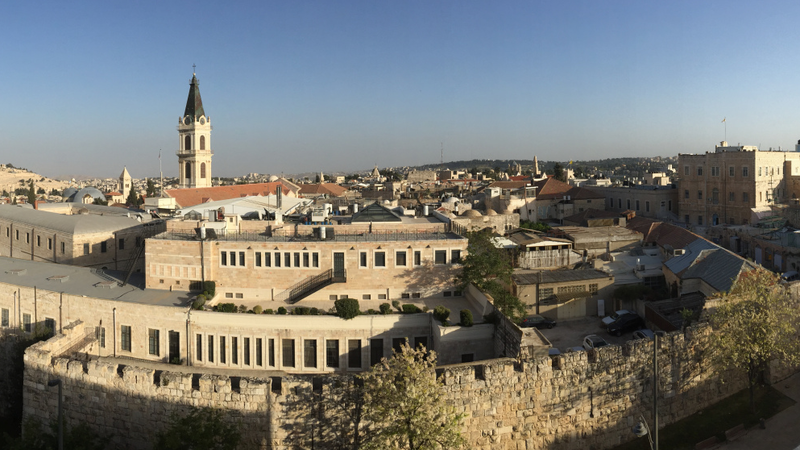 After reading the inspiring blog post, "A Catholic Pilgrimage to the Holy Land" written by Elizabeth Westhoff there is no doubt that you will want to begin planning! Visit www.foundationsoffaith.com to begin planning your next unforgettable experience! In The Catholic Leader published article, "Priest Lists Reasons To Visit The Holy Land This Year" readers are able envision what it would be like to be in the same place as their Savior once was. This week's article is a must read. 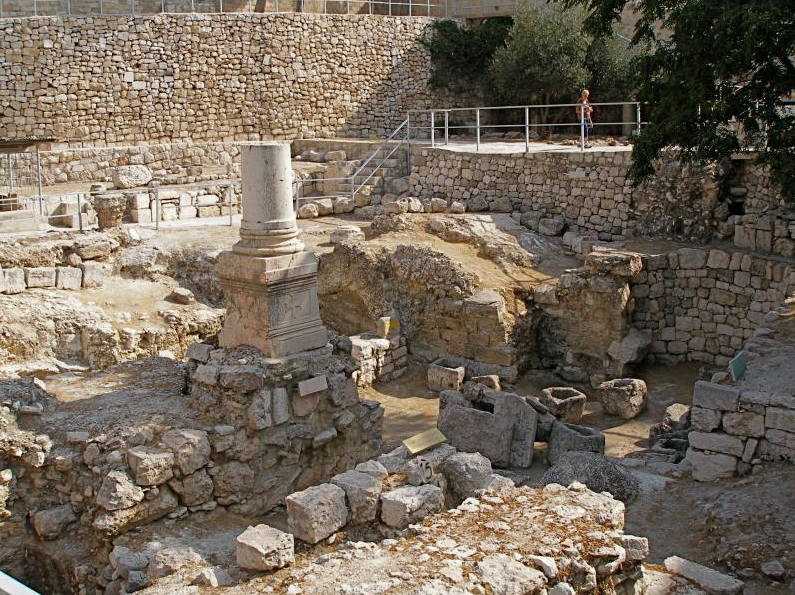 "Visiting the places where Jesus was born and raised, the important areas of his ministry and finally where he was crucified, buried, resurrected and ascended is the dream of every Christian." 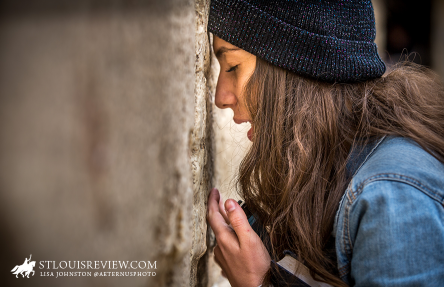 Vivid images are described and make you feel like you're truly there, experiencing your faith in the Holy Land. In order to have an experience like this one, it is important to consult with the experts that will guide you along your spiritual journey. Foundations of Faith is a full-service travel agency specializing in designing religious pilgrimages that allow individuals, groups, and churches to further explore their faith. To learn more about their services, please visit their website at http://foundationsoffaith.com/. 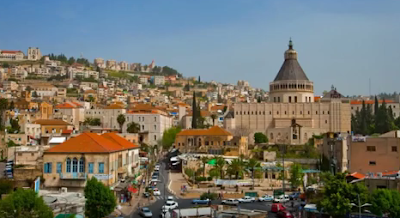 In the article published on "1,000 Places To See Before You Die" is the Holy Land, a place rich in religion and historical sights that travelers mark on their list to travel to each and every year. 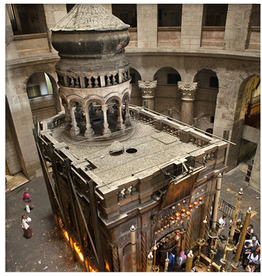 Within the article are must-see sights including the Church of the Holy Sepulchre, built on the spot where tradition says Jesus was crucified and buried. There's so much to learn in this article and places to see--some that you may not have thought of! "What remains clear to every visitor, with interests either sacred or secular, drawn to cities or nature: The Holy Land is a place to renew the spirit. Upon reflection, travelers who return home find that the experience has changed them, in ways subtle and profound." Start planning your next religious adventure today by calling the experts at Foundations of Faith! Foundations of Faith is a full-service travel agency specializing in designing religious pilgrimages that allow individuals, groups, and churches to further explore their faith. To learn more about their services, please visit their website at http://foundationsoffaith.com/. How would you describe Israel in just 3 words? 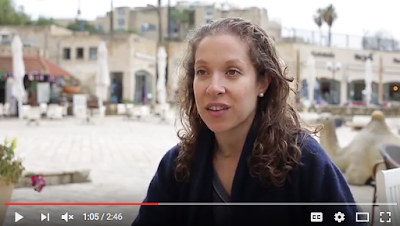 Today's blog features a beautiful video where individuals do just that. "Beautiful", "colorful" and "diverse" are some popular words that were used. If you haven't yet, this country is a MUST see. Be sure to view the full video HERE! 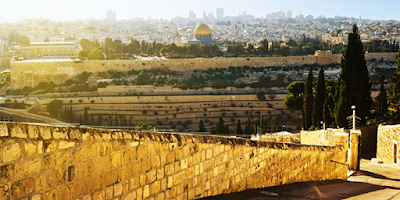 If you're feeling inspired to visit the Holy Land, contact the experts at Foundations of Faith today! Foundations of Faith is a full-service travel agency specializing in designing religious pilgrimages that allow individuals, groups, and churches to further explore their faith. To learn more about their services, please visit their website at http://foundationsoffaith.com/. We're bringing you something a little different in today's blog! 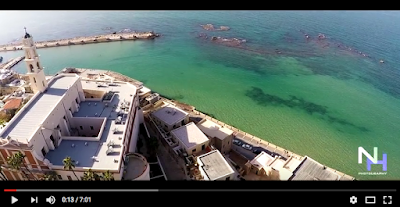 Have you ever wondered what Israel's Holy sites look like from a bird's eye view? Today we're bringing you a gorgeous video that really makes you want to jump on a plan to visit this country right now. If you're feeling the urge to jump on a plane to visit these Holy sites, contact the experts at Foundations of Faith today! Foundations of Faith is a full-service travel agency specializing in designing religious pilgrimages that allow individuals, groups, and churches to further explore their faith. To learn more about their services, please visit their website at http://foundationsoffaith.com/. 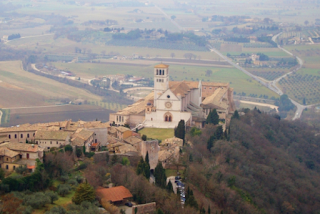 "Rome is often the first place people think of when considering the Catholic Church. In Rome, a Catholic experiences the beauty, grandeur and history of Catholicism. Most of the disciples, martyred for their faith, are buried there. The Vatican Museums display beautiful art, produced over centuries and depicting what Catholics hold sacred. In the life of the Catholic Church, Rome is its Sunday best. Israel is not only the birthplace of Jesus Christ, but it is also the birthplace of the Catholic Church. It's numerous breathtaking religious sites and locations make this one of the most sought after locations to experience a pilgrimage. The Western Wall in Jerusalem is the holiest of Jewish sites, sacred because it's a remnant of the Herodian retaining wall that once enclosed and supported the Second Temple. The St. Louis Review article, "Mercy In The Holy Land" is a captivating one complete with remarkable photos that make you want to jump on a plane immediately. If you're ready to begin planning your next unforgettable religious experience, it's time to call the experts at Foundations of Faith today. Foundations of Faith is a full-service travel agency specializing in designing religious pilgrimages that allow individuals, groups, and churches to further explore their faith. To learn more about their services, please visit their website at http://foundationsoffaith.com/. Many biblical stories are set within the context of a meal including the Passover meal, the miraculous wedding feast at Cana, the celebration of the prodigal son and even the Last Supper. Understanding our faith means looking into biblical stories and finding the lesson and the meaning behind them. To learn more about this concept, please read the Bible History Daily published article, "A Feast for the Sences and the Soul." 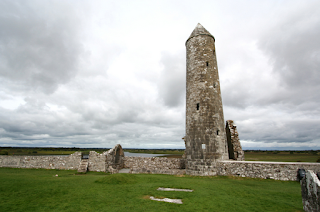 In The Irish Catholic's article, "Modern Pilgrimages Help People To Witness To Faith" the idea of 'praying with your feet' is brought into view. More young people have been taking this journey to recall and reconnect with their faith in different countries and religious sites. Foundations of Faith would like to help you plan your next pilgrimage to explore your faith! Foundations of Faith specializes in creating customized spiritual pilgrimages and tours for individuals, groups and churches. To learn more about their services, please visit their website at http://foundationsoffaith.com/. What is the biggest draw to taking a religious pilgrimage in today's world? Today's featured article, "The New Allure of Sacred Pilgrimages" published by The New York Times delves into why individuals are now exploring their faith in this very hands-on, exploratory way. 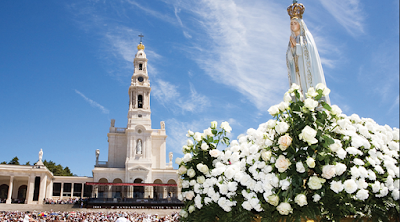 Would you like to plan a pilgrimage to explore your faith? Foundations of Faith specializes in creating customized spiritual pilgrimages and tours for individuals, groups and churches. To learn more about their services, please visit their website at http://foundationsoffaith.com/. Foundations of Faith specializes in creating customized spiritual tours for individuals and groups. Located in Maryland, Foundations of Faith will be able to customize an unforgettable experience for you, your family, your church or religious organization. 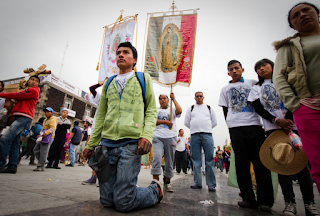 Today's blog features the U.S. Catholic published article, "Get on the Road: The Case For Taking A Pilgrimage". The article focuses primarily on traveling to spiritually rich locations and the importance of the actual journey, not just the destination. "As human beings, we need physical experiences to help us better understand what we cannot come to know through our senses. We are on a journey back to God, and we are not yet fully at home. While made in the image of God, we must grow into his likeness by following the path of Christ. His journey led him to Jerusalem and through the cross into new life. Our journey leads us on the same path." To learn more about Foundations of Faith and how they can create a memorable spiritual journey for you, please visit their website at http://foundationsoffaith.com/.